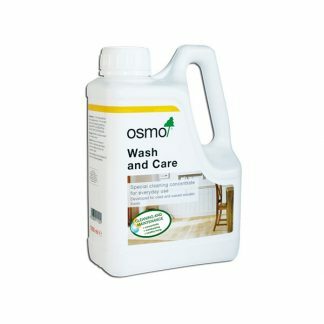 Our range of natural cleaning products for benchtops and other timbers finished in OSMO Hardwax Oils. 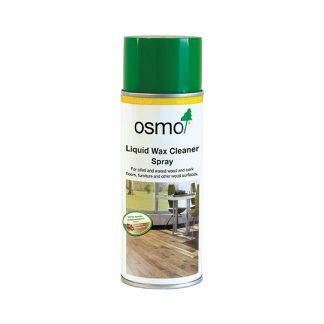 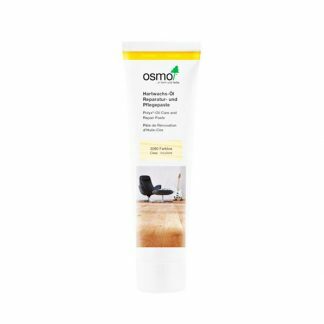 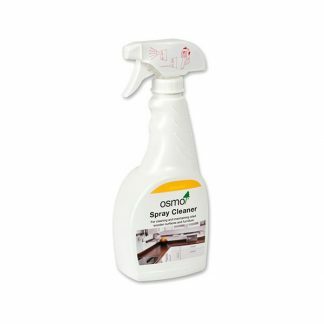 We stock care and maintenance products for daily cleaning or sporadic maintenance of timbers finished in OSMO Hardwax Oils. 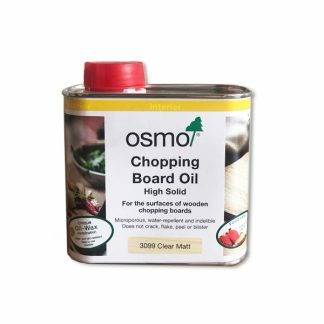 Buy online with fast shipping Australia-wide.